We work with charities, public sector organisations and health & lifestyle brands to develop and deliver campaigns that are strategic, creative and effective. Working in partnership with our clients, we raise awareness, engage audiences, influence change and inspire action. We were established in 2000 and have a strong track record on issues-based communications, on a range of topics: health & wellbeing, social care, education & literacy, young people, families, environment, disability, housing, drug & alcohol misuse, mental health, legal rights, older people, international development and enterprise. Our award-winning, but down-to-earth, team has enormous experience working on one-off projects and long-term programmes for organisations large and small, from media relations and celebrity support, to strategic consultancy and crisis management. Often we involve like-minded partners to offer clients a seamless, integrated team incorporating design, digital, film and photography. Louise began her PR career in the North East before moving to London, where she worked at agencies including Cause & Effect Marketing and Saatchi & Saatchi. She has handled consumer brands such as Disney, Persil and Eurostar, and was head-hunted to help set up the Teaching Awards Trust. She founded Amazon in 2000 after recognising the need for good quality PR support for charities. Since then the agency has diversified, working with clients in the public sector and healthcare. 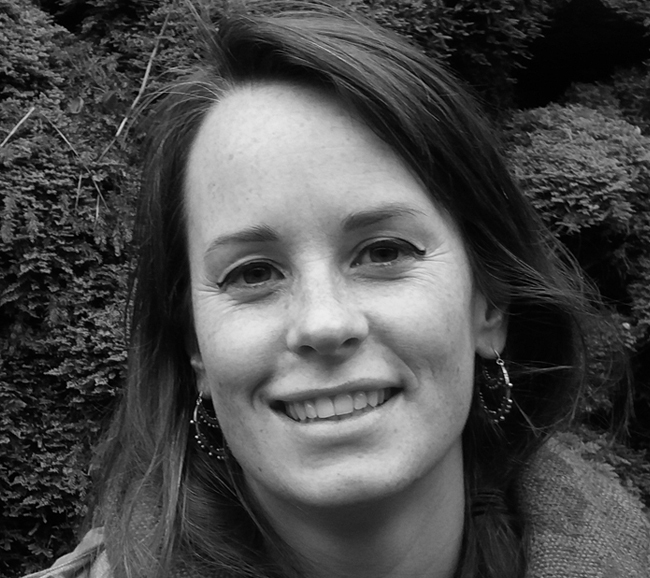 For several years Louise served as a Trustee for the Rainforest Foundation UK, including three years as Chair. Outside work, Louise is passionate about children’s books. She helps her young son run book review site Mango Bubbles Books and she is a member of the Society of Children’s Book Writers and Illustrators. Kate worked in magazine publishing as an editor and staff writer, and in fundraising and events at charities including NSPCC and Samaritans, before joining Amazon in 2006. Kate leads on many of our accounts, developing strategies and creative campaigns, packaging complex issues to gain widespread media attention and providing close support to in-house teams. She is adept at content development, working closely with filmmakers and photographers and on social media campaigns. Recent clients include Holocaust Memorial Day Trust, the Orders of St John Care Trust, Evolve Housing + Support, Nationwide Foundation and the National Landlords Association. Kate is a mentor for CharityComms and in her spare time enjoys soaking up art and culture with regular visits to galleries and the cinema. James graduated with a degree in Anthropology and an MA in Drama. He has since worked in PR and communications providing support to international NGOs including KidsRights, March For Our Lives and the Eliminate Cancer Initiative. At Amazon he works across a number of clients including Forces in Mind Trust, Holocaust Memorial Day Trust and Institute of Legacy Management. 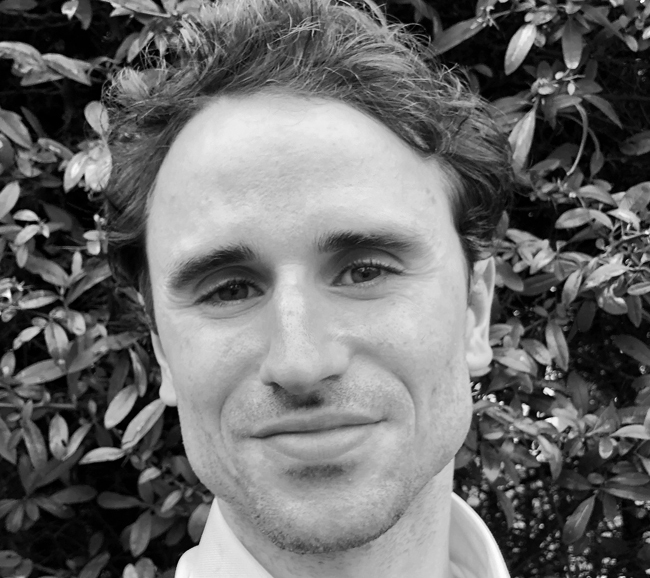 In his spare time James volunteers with Age UK’s Opening Doors London supporting elderly LGBTQ+ communities and runs mindfulness workshops to build confidence within disadvantaged communities with Shaw Trust. James loves the outdoors and spends his spare time hiking, swimming and gardening. 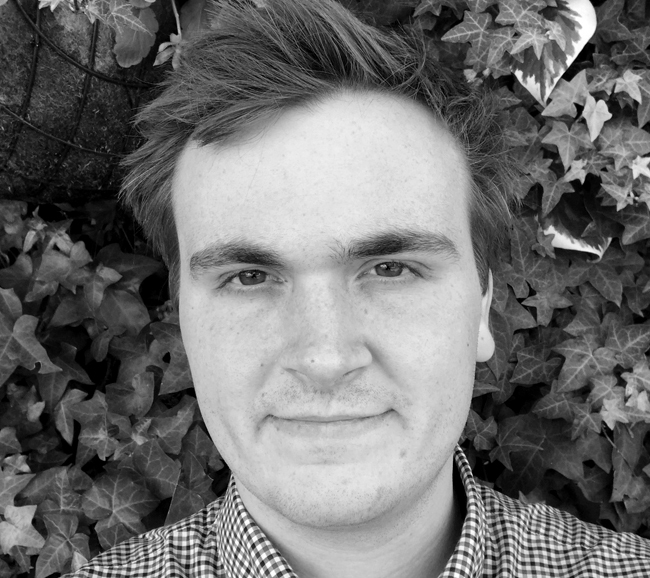 Ed started his PR career working agency side for clients including the Coalfields Regeneration Trust and MAOAM before joining the Amazon team in February 2019. Outside of work, he enjoys the outdoors and manages to make at least two or three trips a year to the Lake District. A keen music fan, he currently co-runs a night titled CAT (Classic Album Thursday) Club which sees speakers, artists and musical individuals present, discuss and listen to albums from across the music spectrum. 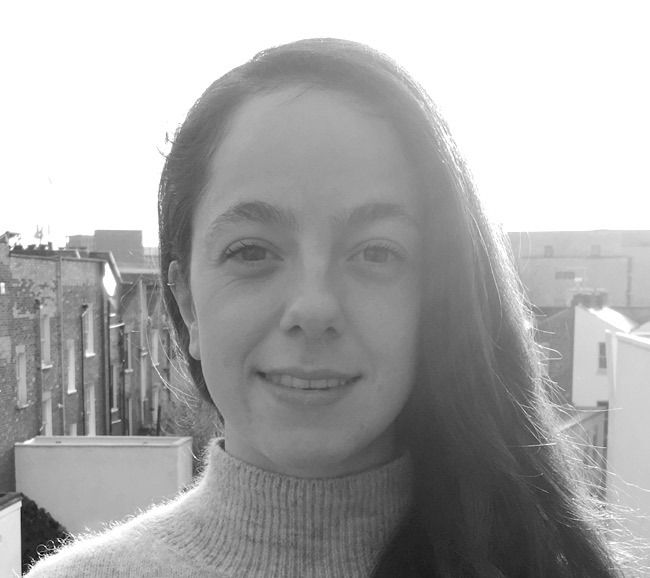 After graduating with a degree in history from the University of Manchester, Ana worked at the legal human rights charity Bail for Immigration Detainees and the corporate and consumer communications agency Bondy Consulting, before joining Amazon in March 2019. Ana is passionate about human rights, current affairs and international relations and enjoys keeping on top of the latest, both within and without Westminster. 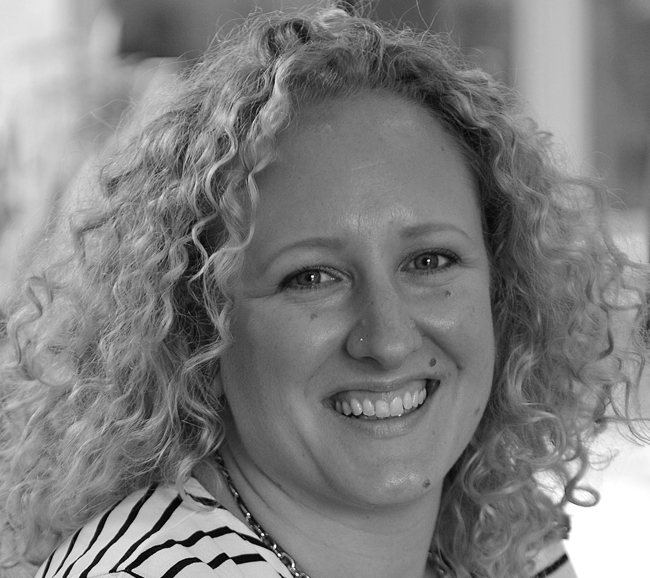 Alice started out at London agency Band and Brown, working for a diverse range of clients including BT, British Gas and Reuters, before joining the PR team at BUPA in 2005. In 2008 she moved to consumer champion Which?, delivering PR campaigns on personal finance, health, energy and food. Alice has been an Associate for Amazon since 2006, becoming a permanent member of the team in September 2017. 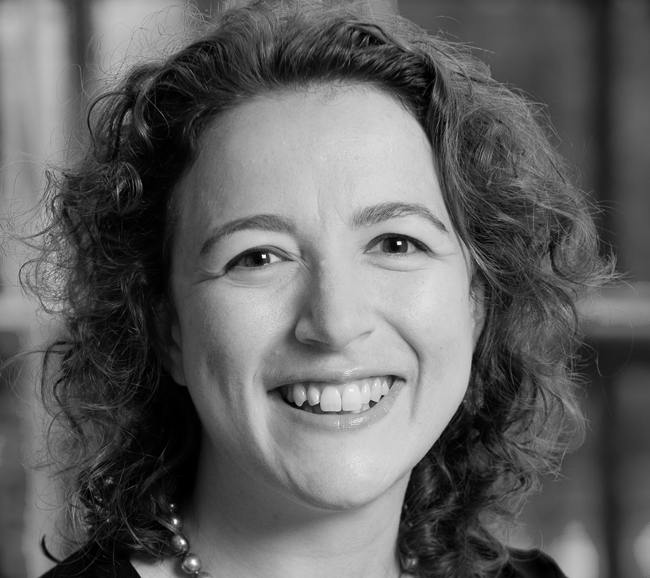 She specialises in campaigning, media relations and issues management, with recent clients including Holocaust Memorial Day Trust, Forces in Mind Trust, the Orders of St John Care Trust and Kidscape. Alice likes being a tourist in London, baking, and getting lost on Hampstead Heath. Elspeth is a former ITV journalist who has spent the last ten years in the charity sector working for organisations such as The Stroke Association, Samaritans and Beating Bowel Cancer. She’s driven and developed high-profile integrated campaigns such as the FAST campaign for The Stroke Association, “We’re in your corner” for the Samaritans partnership with Network Rail, and the Decembeard fundraising initiative for Beating Bowel Cancer. She joined Amazon as an Associate in 2019. 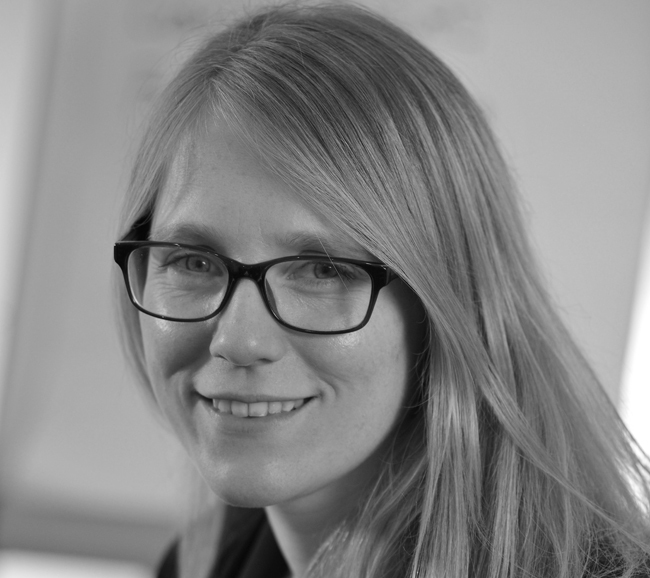 Elspeth’s skills span the whole communications spectrum including content creation, delivering cut-through campaigns, strategy, key messaging, copywriting, media relations and digital. 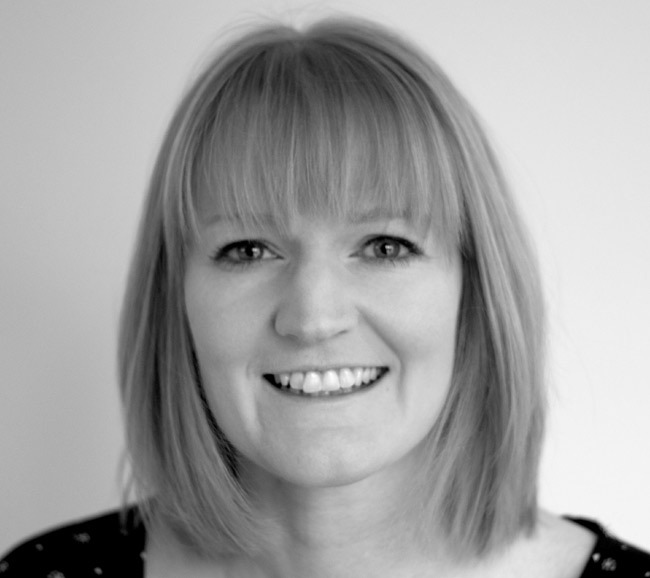 Penny has been a freelance consultant for more than 10 years, following jobs in communications at Channel 4, the BBC and the Department for Education. She joined Amazon as an Associate soon after it was founded. 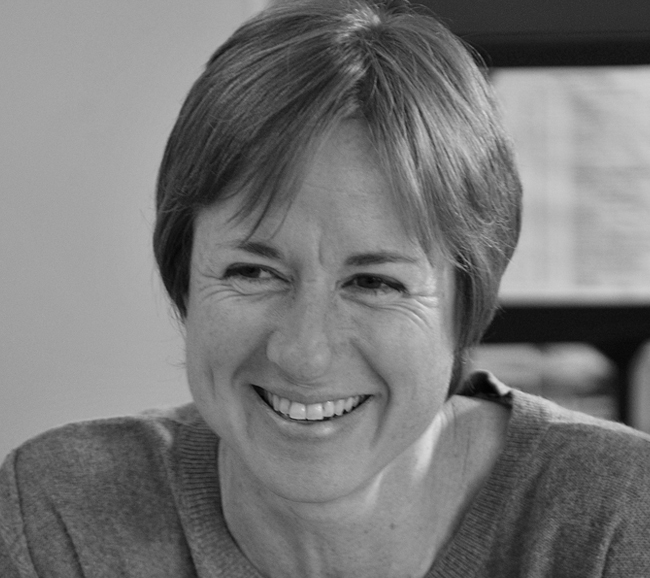 Penny specialises in communications strategy and planning in sectors including the arts, education, health and social care. Whilst at Amazon she has worked with clients including Holocaust Day Memorial Trust, the Family Justice Council, Motor Neurone Disease Association, Royal British Legion and Family Rights Group. In her spare time Penny is a listening volunteer for the Samaritans and a dedicated gardener. Kirsty has spent over 15 years working on issues-related communications for charities, central and local government, and public bodies. Having been a permanent member of the Amazon team for 12 years, she now works with us as an Associate specialising in policy development and communications, influencing strategies, campaign planning and reputation management. Recent clients include Forces in Mind Trust, the Royal College of Psychiatrists, Holocaust Memorial Day Trust and the Institute of Legacy Management. Kirsty is an avid reader and runner, though has never attempted both at the same time. Charlotte has been working in PR for over two decades. After completing her MA in Public Relations she worked in both Manchester and London with agencies including Hill and Knowlton and BMA Communications. For the past 15 years, Charlotte has worked as a consultant specialising in health, social issues, charity and educational campaigns – joining Amazon as an Associate in 2009. 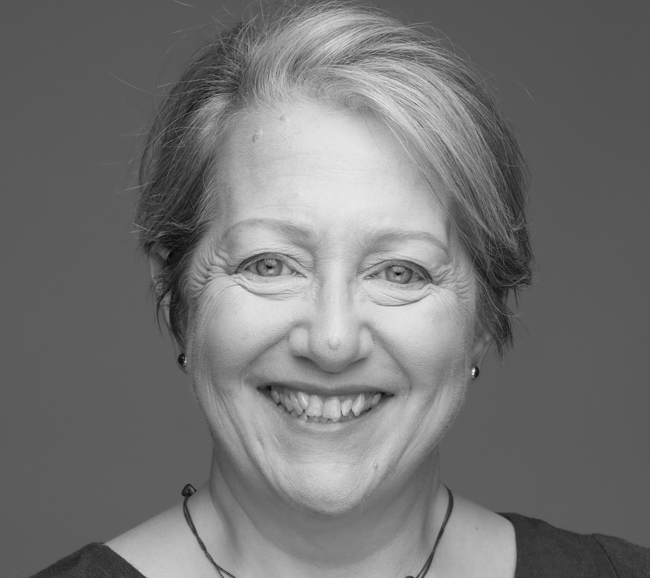 During her time at Amazon she has worked with clients including the National Institute of Health, Jack Petchey Foundation, NCT, Impetus-PEF and the Disabled Living Foundation. 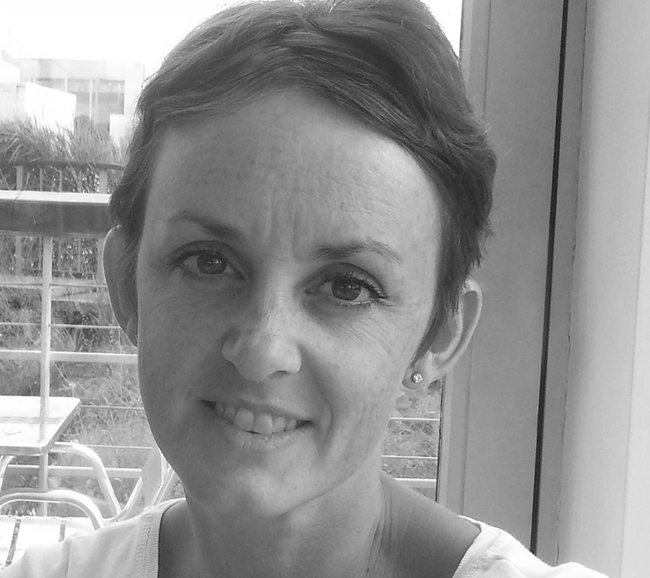 Outside of work, Charlotte enjoys time with her teenage children, films, theatre trips, dog walking and pilates. She also helps run a community women’s group and plays the violin with the Epsom Symphony Orchestra. 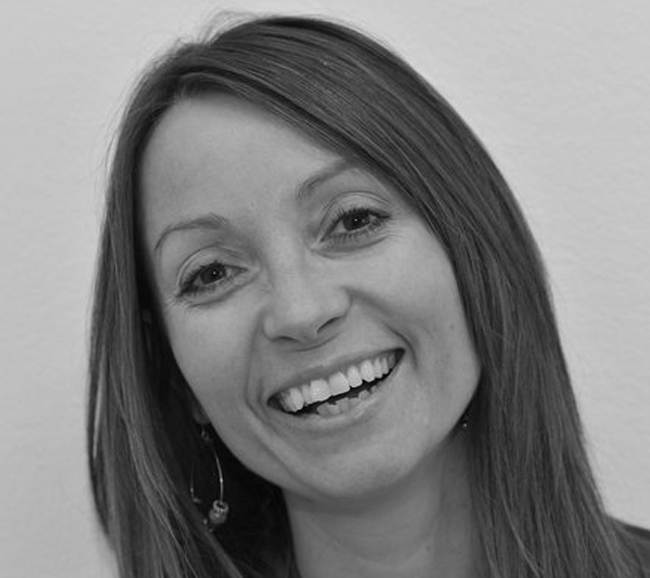 Lisa is a former BBC journalist who moved into PR after 10 years as a reporter and producer. She has managed the communications for Jeans for Genes (now Genetic Disorders UK) and YoungDementia UK, compiled annual reports and redeveloped the websites of both charities. She became an associate for Amazon in 2012 and has worked with clients including Royal Air Force Benevolent Fund, SSAFA and the Rainforest Foundation. Lisa is skilled at building ever-changing train tracks with her young son and baking bread with varying degrees of success. She enjoys sewing, knitting, drawing, re-purposing stuff and salsa dancing. After graduating with a degree in International Development and Spanish Studies, May worked at national social justice charity People Can, before joining Amazon as a consultant in 2012. Following a move to Bristol in 2015, May became an Associate for Amazon, combining this with a role helping Bristol-based social enterprise WECIL, which supports disabled people. Whilst at Amazon, May secured across-the-board national coverage of a report to relaunch the domestic abuse charity SafeLives, and has also worked with forces charity SSAFA and Holocaust Memorial Day Trust. May is a trained yoga teacher, massage therapist and life coach, and alongside working as a consultant, runs her own well-being business. "Amazon are clever, insightful and proactive in helping us spot opportunities. We’ve benefited hugely from working with them." "Amazon were a joy to work with. A talented bunch who delivered above and beyond. I really appreciated the open, honest and timely communication." "Amazon are reliable, efficient and professional. They make great suggestions, do their homework and get back to me quickly." National features & celebrity journalist. "Amazon are easy to work with and will go the extra mile if you’re looking for something special." "Amazon were utterly committed, dynamic and creative, but also carefully guided us. They delivered brilliant results." "Amazon are easy to work with, full of great ideas and willing to find a way to gain traction with even the slimmest of budgets." "Amazon consistently provide fresh, creative ideas and deliver effectively. Every member of the team is a pleasure to work with." "Amazon worked incredibly hard on our behalf. I would recommend them without hesitation." "Amazon deliver a fast, tailored service with varied ideas and original ways of thinking. They offer a cost effective solution for both traditional and digital PR." "Amazon really came into their own when a news story burst across national and international press, providing first-class support over a prolonged period of intense interest." NIHR Office for Clinical Research Infrastructure. "Organised, creative, thorough and got to grips with our brief and project so quickly. They’ve been an adopted part of our team and we’ve hugely valued their advice, support and focus." "We can always rely on Amazon to deliver to the very highest quality, on time, with a minimum of fuss. They feel like a vital part of our team." "Amazon did exactly what I hoped they would. Our work together was very successful." "Amazon worked in an extremely thoughtful way, always sensitive to the needs of the charity and the women we support. Investing in their assistance was a great decision." "The Amazon team is easy to work with, producing high quality work. I’m always happy to recommend them." "Amazon’s guidance has helped us have a much greater impact, reaching and supporting more children." "Amazon have gone above and beyond, helping us secure invaluable coverage and playing a critical role in terms of shaping our thinking." "Not a week went by without our expectations being exceeded. It’s refreshing to deal with people who are responsive, proactive and have a good sense of humour." "Amazon are tenacious and have helped us get some great results. They are a trusted partner that understands what we are trying to achieve." Want to see some of the projects we’ve worked on? Have a look at our case studies. Looking for some tips? We’ve produced some handy guides to help you.